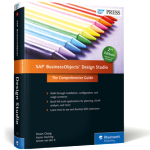 SAP BusinessObjects Design Studio – The Comprehensive Guide NOW AVAILABLE!! 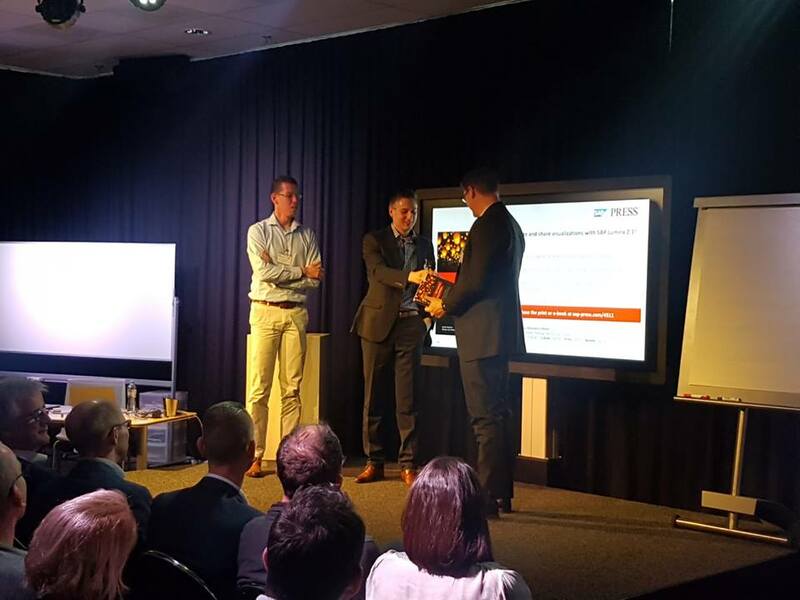 Together with my Interdobs colleagues Jeroen van der A and Dwain Chang we created the book over the past 11 months. Pfew. So when we started this project in April 2015, Design Studio was only on version 1.4! You can imagine the amount of changes this tool has had over the past years. And not only looking at pure tool features, also the number of organizations that are actually using Design Studio! Design Studio is more and more moving from a pure dashboarding solution to a broad purpose tool to create BI apps that not only visualize data, but also support ad-hoc data analysis and even data input features. 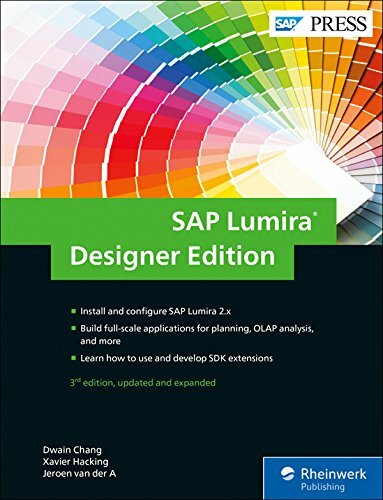 It was clear that our 2013 book Getting Started with SAP BusinessObjects Design Studio needed a big update, as it included only the features up until Design Studio version 1.1. 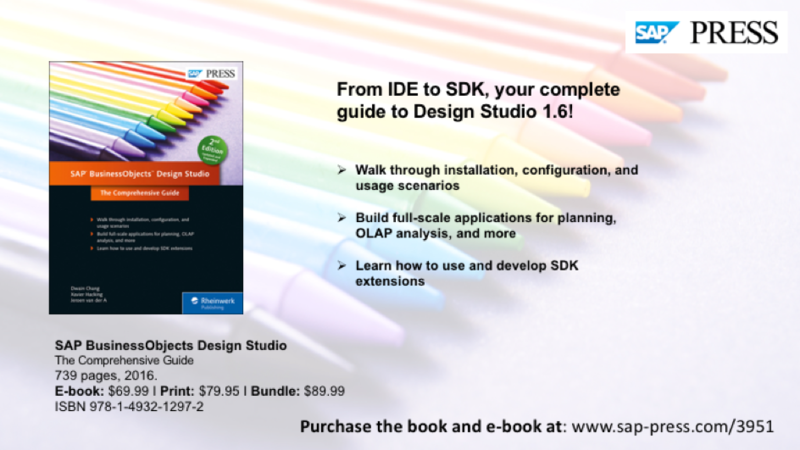 The new edition is updated for Design Studio 1.6 and with a whopping 750 pages almost doubled in size! 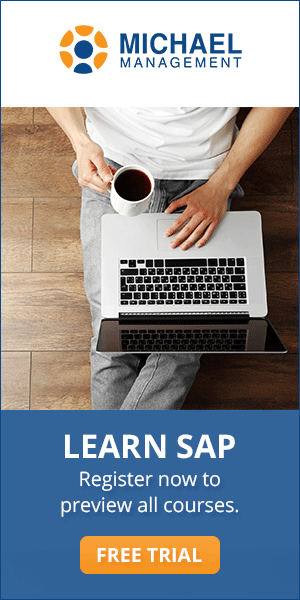 Getting Started, introduces Design Studio and compares it to the other SAP BI front end tools. Design Studio use cases are discussed and the installation procedures are walked through step-by-step . 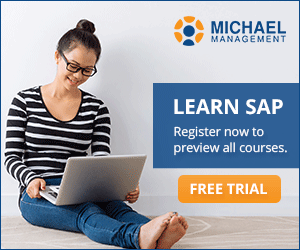 The Basics, goes through every detail of the Design Studio client tool and its components, and shows you how to develop an application. 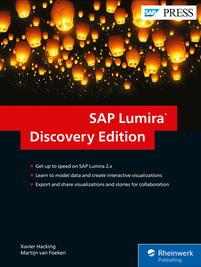 Advanced Concepts, describes how to add interactivity to apps, set up planning, format and enhance applications and finishes with a set of guidelines and best practices for data visualization and dashboard development. 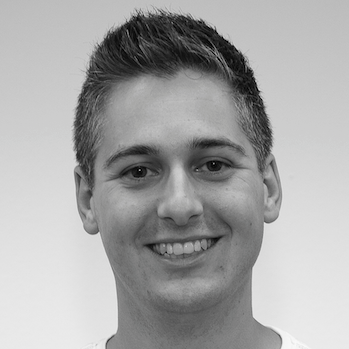 Software Development Kit, dives into the world of creating custom components. Examples, provides a set of step-by-step examples of Design Studio applications. 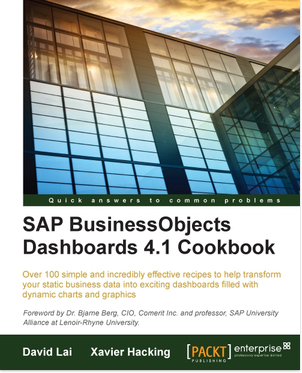 At the book page on SAP Press you can check a sample chapter and the full index. The book is available in a hardcover printed edition and an eBook version. SAP Design Studio has changed and improved a lot over the past three years; arriving at version 1.6 last month. It was clear that our 2013 book Getting Started with SAP BusinessObjects Design Studio needed a big update, as it included only the features up until Design Studio version 1.1. 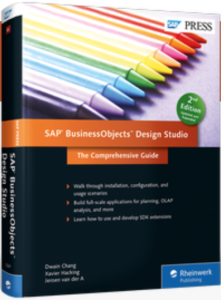 So the wait is almost over and in early 2016 the fully updated and extended version of the book will be available under the name SAP BusinessObjects Design Studio: The Comprehensive Guide (2nd edition). Make sure you create some room in your bookcase because with about 750 pages this book has gotten really fat. For this project I teamed up with my Interdobs colleagues and Design Studio specialists Jeroen van der A and Dwain Chang. I will post some more info on the book as we approach the release date. Below is already the outline from the SAP Press and Amazon page. 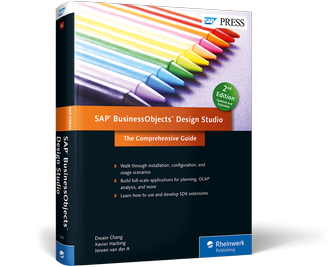 Breathe some life into your analysis applications and dashboards with this guide to SAP BusinessObjects Design Studio! Updated for release 1.6, this second edition is jam-packed with the need-to-know details for report developers and designers from using the IDE to implementing CSS styles and classes. Enhance your applications even further with information on advanced scripting and SDK extensions. It’s time to take your BI to the next level are you ready? Explore Design Studio s SDK for custom extensions. See how to install, update, and deploy SDK extensions and build components.